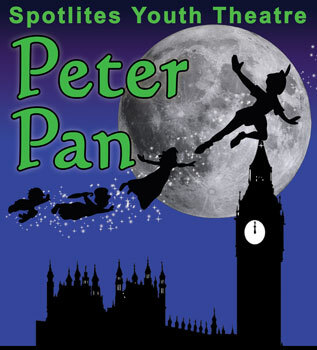 This December, Spotlites Youth Theatre presents the classic, magical story of‘Peter Pan’. 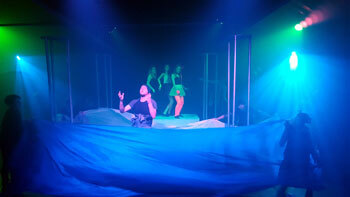 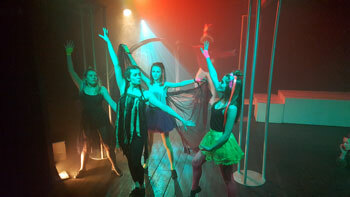 From the brilliant JM Barrie, ‘Peter Pan’ is not to a show to be missed. 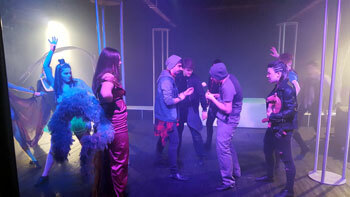 Following the story of the vibrant, curious Peter Pan who loses his mischievous shadow on a trip to London and meets the imaginative Wendy Darling who helps him to reattach it, in return he gifts her with a trip to the beautiful Neverland where the jealous Tinker Bell, Tiger Lily and the unforgiving Captain Hook await. 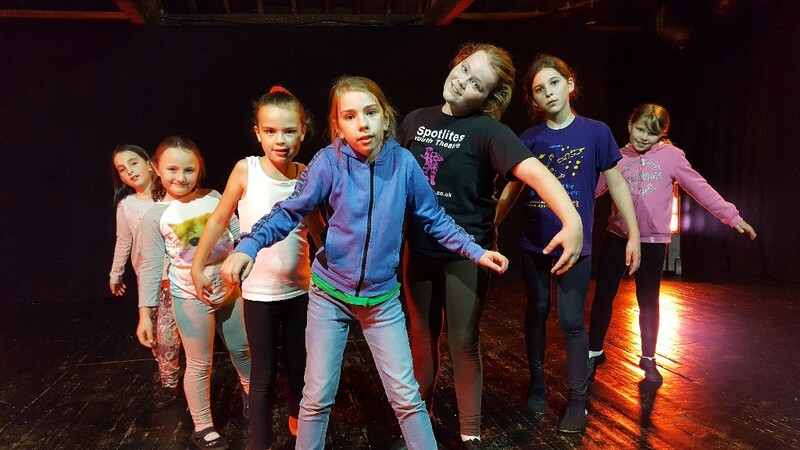 Spotlites Youth theatre is overjoyed to present this dazzling show, to bring some magic into the Medway Christmas experience this year and with the company’s esteemed reputation, audiences will definitely not be disappointed. 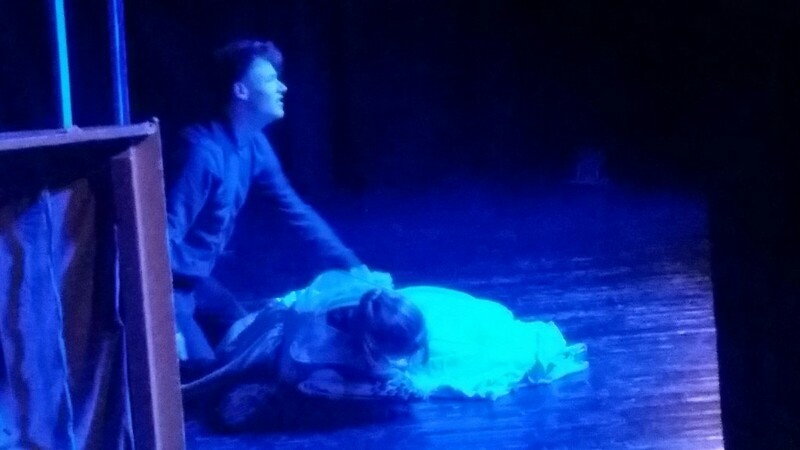 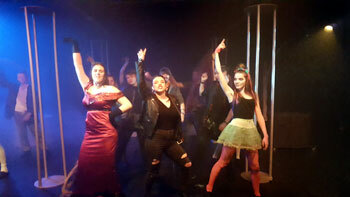 The production of ‘Peter Pan’ showcases over 40 Spotlites Youth members of all ages, including 16 year old Jamie from Strood, who played Jack in April’s production of ‘Into the Woods’, 10 year old Emma from Allington, Maidstone and 8 year old Abigail from Gillingham who is starring in her first ever Youth Theatre show! 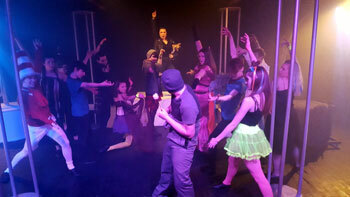 ‘Peter Pan’ is a magical, layered story that dives into the beautiful world of Neverland to bring joy and wonder into everyone’s expedience this Christmas.